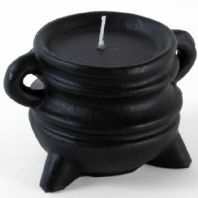 Halloween candles, Christmas candles and scented candles. 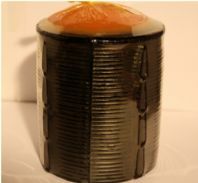 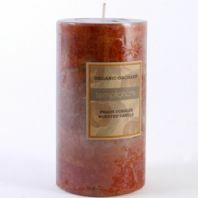 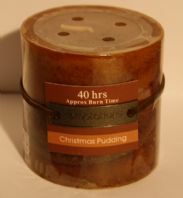 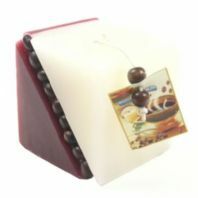 Black and Orange Jumbo Candle-Approx 130 hours burn time. 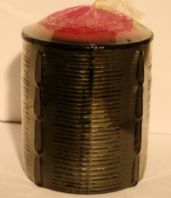 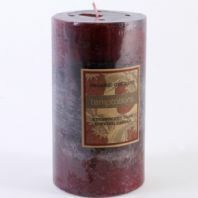 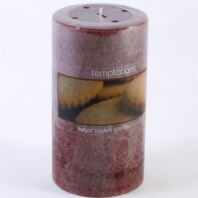 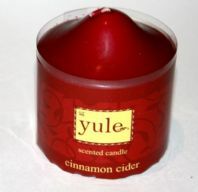 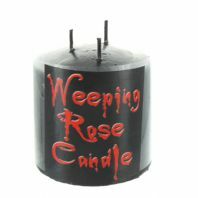 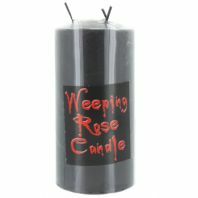 Black and pink jumbo candle with approx 130 hours burn time. 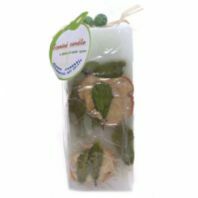 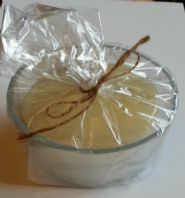 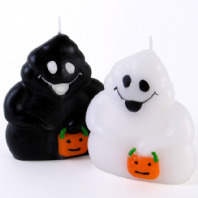 Twin pack of ghost candles.